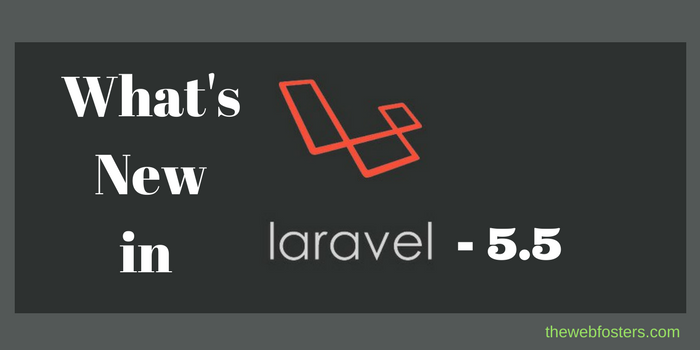 Laravel 5.5 finally released this August. Laravel 5.5 is the most awaited version as it is an LTS (Long term support) release after Laravel 5.1. For LTS release bug fixes are provided for 2 years and security fixes for 3 years. Laravel 5.5 will need a minimum of php7.0+, so if you haven’t yet upgraded to PHP 7 its right time to do it. Speed of a website matters ! 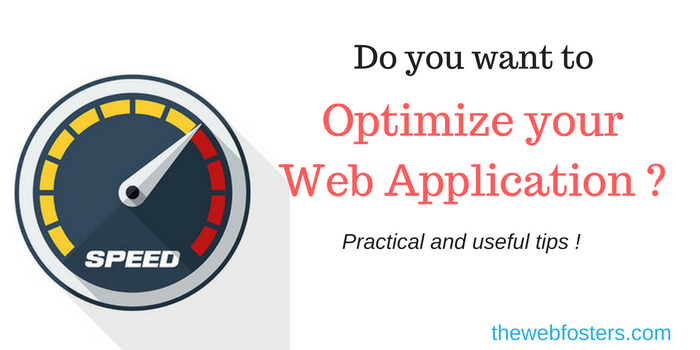 You’re using a web application, it takes 5-10 sec to load each page or to complete ajax requests. How does it feels ? Awful, isnt’ it ? You will lose up your patience and will switch to a suitable alternative. 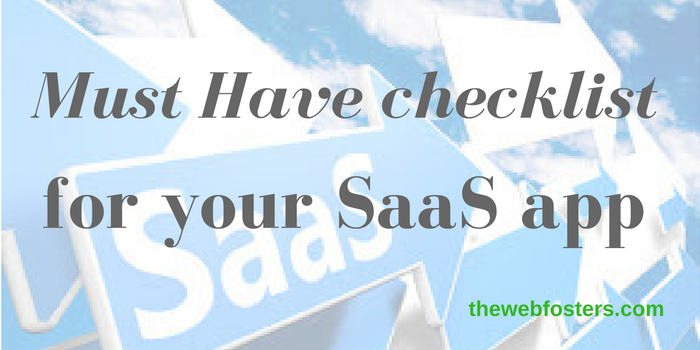 Similarly, you own a SaaS application with a good user interface and many useful functionalities. A end-user sign-up and found it to be slow enough for his use. Every page keeps on loading for 5-10 seconds. Will she come back again to your ? Will she upgrade her package from free to a paid member ? This is why speed of a website matters. Every software as a service application (SaaS) are built to solve certain problem, to ease the life of users and to help drive the business of users, all without having them invest thousand of dollars in software development, maintenance, upgradation and hardware cost. 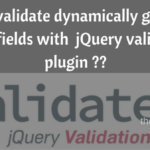 Despite having vast useful industry specific features, many lags some small common feature which if added can increase their customer base multi folds and will provide better user satistication. Almost all PHP application use configuration variables to store configurations; like database credentials, memcache details, 3rd part api details and many others. According to The Twelve-factor App all these config should Never be committed to SCM and developers should keep it separate from codebase. Further they suggest that config should be stored in environment variables (env vars or env). Often users login into an application from multiple devices, but forget to logout. Or sometimes they want to logout from a particular devices because of any reason whatsoever or they want to check the devices their application is currently logged in. 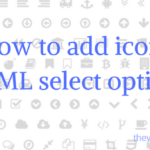 You might have seen similar features in facebook, twitter and many other applications, which allows you to see all browsers and devices from which you are currently logged in with options to logout from that device. 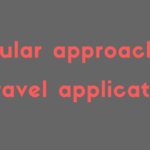 In this post we will look into implementing this feature in our Laravel application using session. 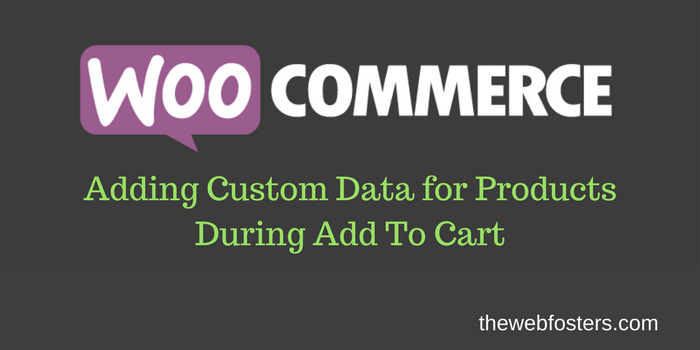 What’s new in the latest Woocommerce 2.6 “Zipping Zebra” ?? 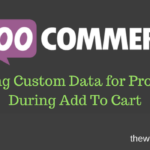 As we know with the growing demand for eCommerce in today’s world Woocommerce is the most popular free eCommerce solution which provides ready to go solutions for creating virtual shops beautifully and damn easily.Users having less coding knowledge can also develop beautiful web based shops in minutes. Finally after development for 5 months and around 1700 commits from 25 authors Woocommerce has released its latest WooCommerce 2.6 “Zipping Zebra”. Sounds cool !! Don’t it.. 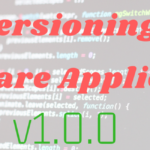 Here I have listed some useful points you should know before upgrading to the latest version..
No doubt PHP development is easy, with PHP 7 it has become more developer friendly, 2x faster performance and 50% better memory consumption than PHP 5.6. 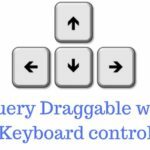 In turn it allows to server more concurrent request without adding extra hardware. 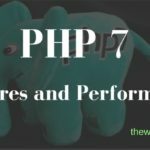 In the article I will highlight some of the useful feature in php 7.0 , improvement in PHP 7.0 and benchmark of php 7.0 with Magento, Drupal, Wordpress, Laravel, Zend Framework2 and sugarCRM. Laravel and codeigniter are among the best frameworks in PHP so far. 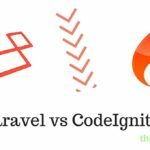 CodeIgniter is the oldest, most commonly used and simplest of all; while Laravel is very young but it comes with a lot of features out-of-box and is becoming a preferable choice for new applications. 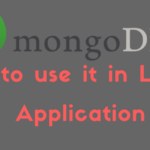 PHP, Python, Java, ROR, ASP.Net, ColdFusion, Perl and a lot more languages are available for various kind of web application. But which technology should I choose for my next project ? – is the general question. In this post i will highlight some of the best reasons for opting PHP for your next project.